Make your brand work harder for you by extending its use into new markets and new communication channels. Too many brands fail to maximise their potential – we won’t let that happen to you. We can work with you to extend your brand; widening its use and identifying new ways to use your brand to connect with your customers through new formats and touchpoints. From taking your brand into large format, rolling out your brand across new product ranges or introducing print elements to your promotional campaign, we will adopt key visual tools and rules that will allow us to extend your brand into new areas while maintaining the brand ethos. 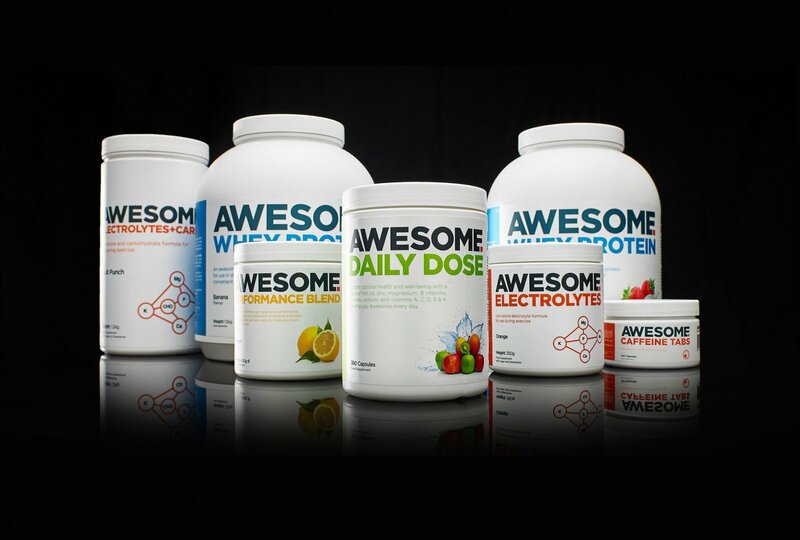 Read how we extended the Awesome Supplements brand across a new product range, resulting in a 150% increase in sales.